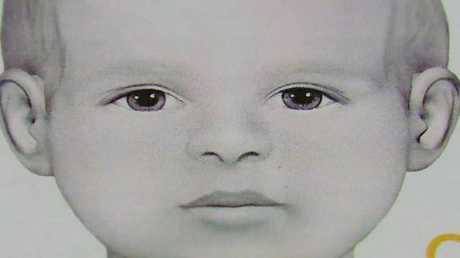 Fourteen years ago the skeletal remains of a young child were found on a hiking trail in California. 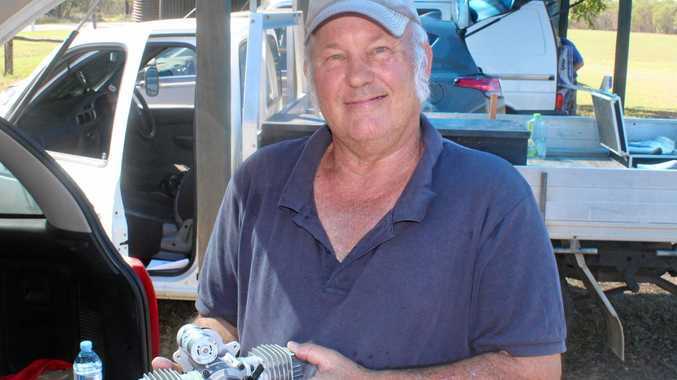 Two people were walking along the path in San Diego community Rancho Bernardo on May 4, 2004, when they found the remains of a little boy and several items of weathered clothing. The clothes - three shirts, a pair of pants and a jumper - are brightly coloured with logos that include "football power" and "Kamikaze Racing Team." What San Diego police do know is the child was no more than four years old when he died and had light to medium-brown hair. "Baby Doe is between two and four years old and is believed to be mostly caucasian race with light to medium brown hair," said Detective Lori Adams told CBS News. He was found inside a green duffel bag that appeared to have been dumped in a wooded area near the l-15 exit in San Diego. CBS News reports it's likely the remains had been left at the location for at least a year before they were discovered. WHERE IS BABY DOE FROM? It's believed the boy would've been born in the US around 1999 or 2000 and his mother likely lived in the country's south east during her pregnancy. It's suspected the child may have spent time in South Carolina, Florida, Georgia, Alabama, Mississippi, Louisiana, Texas or California prior to his death. Police suspect 'Baby Doe' might have spent the first year or so of his life in the eastern states before moving west towards California. 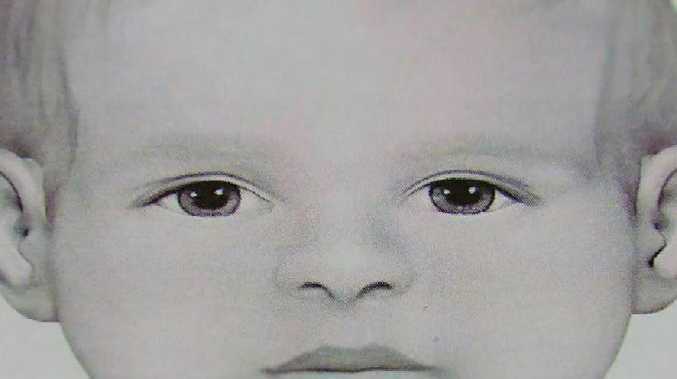 Detective Adams said police came up with the composite photo of Baby Doe by using a CAT scan image of the child's skull. "Through many years and many cold case investigations we were ultimately able to come up with a partial DNA profile," Dec. Adams said. The child's teeth and ribs have also been tested, so far these have been able to help pinpoint where he had lived in the years before he died. 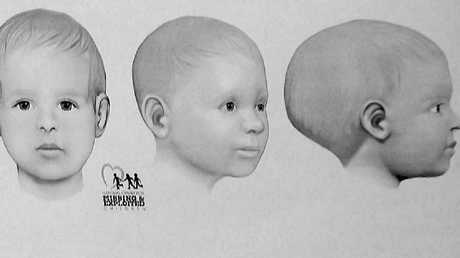 "We are hoping by showing photos of the clothing, someone will either recognise a family member that wore the clothing or can lead us to someone that maybe we can go talk to and help us identify Baby Doe." Anyone with information into the death is urged to contact San Diego police department.